Building a pool in Mallorca is something that more and more people decide to do. It is a very special project that will help us enjoy the temperature of this place and will allow us to take a dip whenever we feel like it. 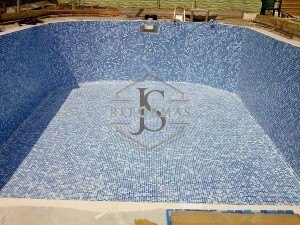 The problem is that making an exterior pool in Mallorca is not something that we can do without a specific set of knowledge, we will also need impeccable skills to achieve a good result, both aesthetically and functionally. In this case, we recommend for you to get in contact with our customer service center to discuss about pools. 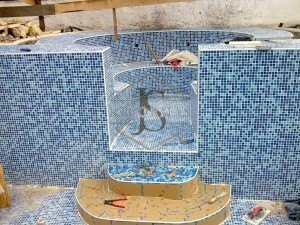 Building a pool spa in Mallorca, o building an exterior pool in Mallorca is one of our most renowned services. 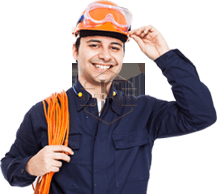 One of the main advantages of our services is that we have a group of professionals at hand, and they will determine exactly what kind of project you want and they will make it happen. We work with the highest quality materials available in the market, and by this we mean that the pool will not only be beautiful, but also completely resistant and long lasting. It will a pool whose structure, no matter how much you use it, will never have a problem of any kind.